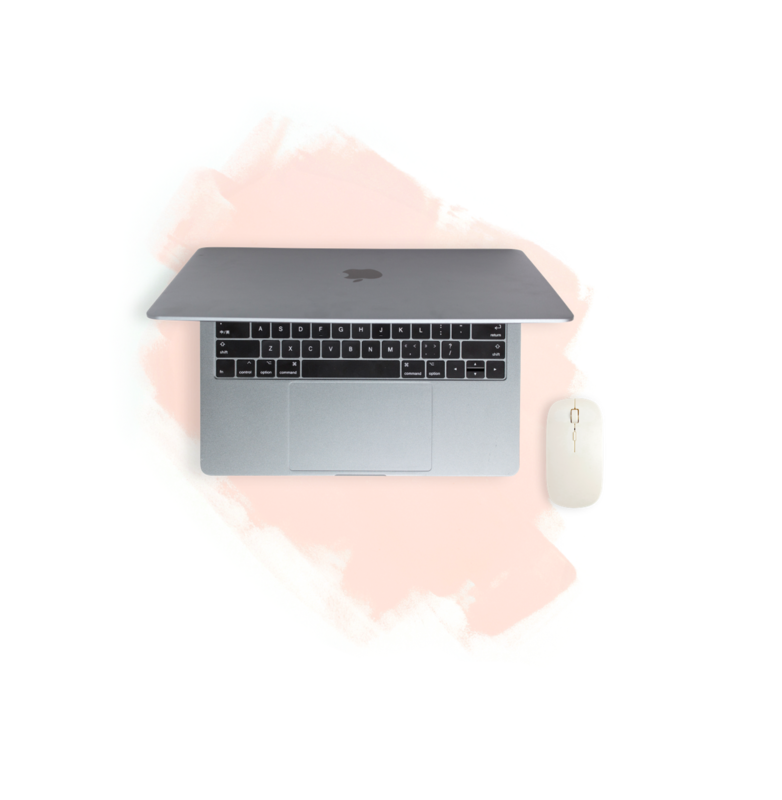 WANT TO START A BLOG FAST & ON A BUDGET? I've taught over 39,000 students to start their blogs, can I teach you too? 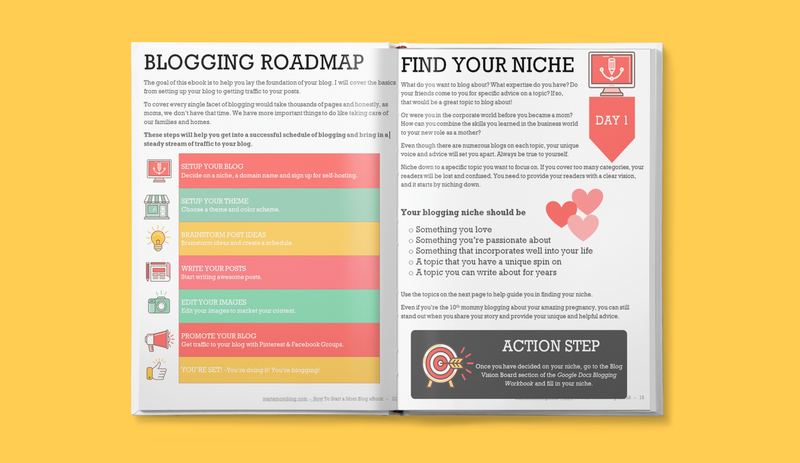 I’ve put all the resources you’ll need in the course to start your successful blog! I want all moms to be able to make money from home while raising a family. I want you to achieve financial freedom. 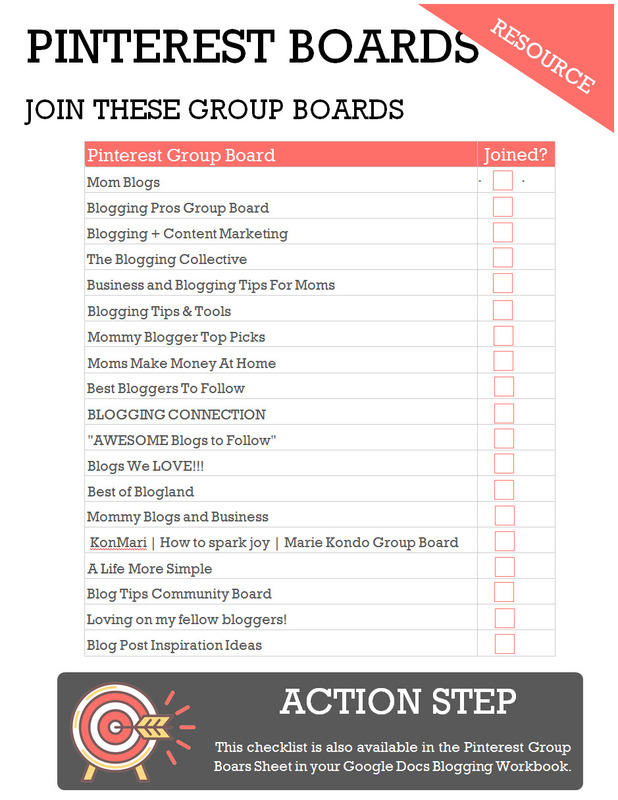 I want to help you start and grow a blog without feeling overwhelmed. The step by step Blog by Number course will show you exactly the path I took below! I’ve made over $1,300 each of the past 3 months and I’ve had close to 11,000 people sign up for my email list since the end of August. I’ve been blogging since mid-March, so not quite a year. 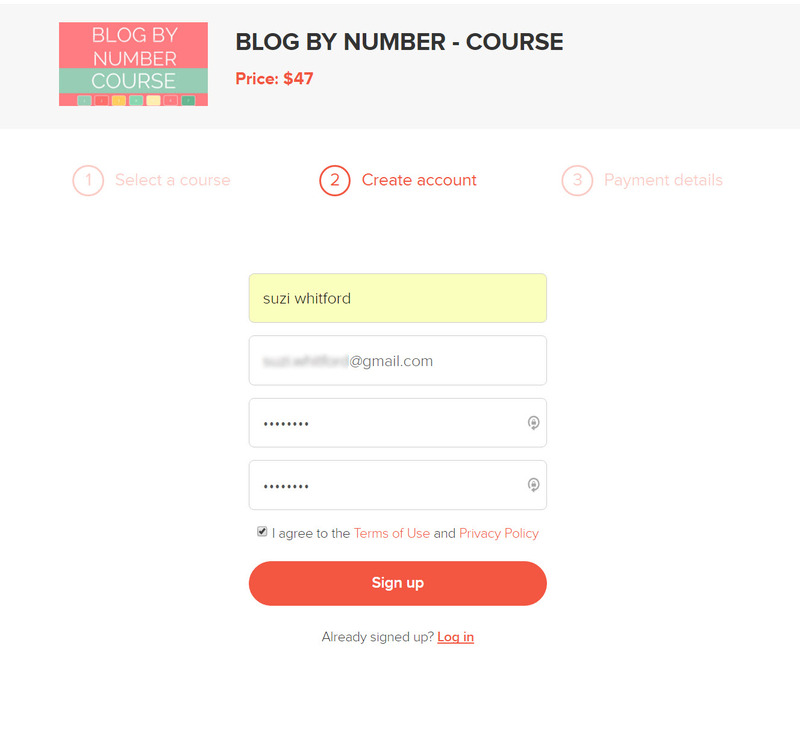 THE BLOG BY NUMBER COURSE IS SUPER AFFORDABLE! I’m a stay at home mom of three beautiful little blessings and I started my blog 3 weeks before the birth of my second baby. It wasn’t the perfect time at all. But it worked! 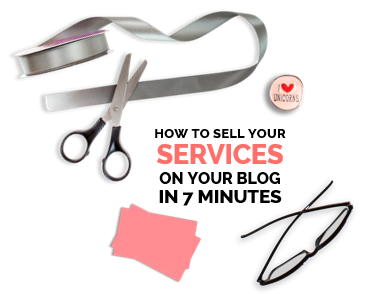 In under 5 minutes you can go from an empty blog to a professional blog. I will hold your hand and guide you through every step. 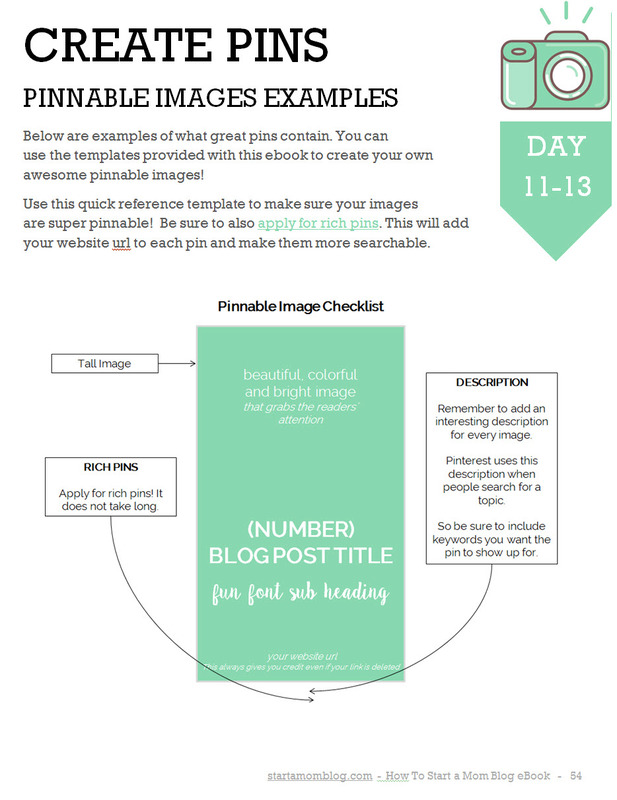 From editing images, to setting up your theme, to getting traffic to your blog. 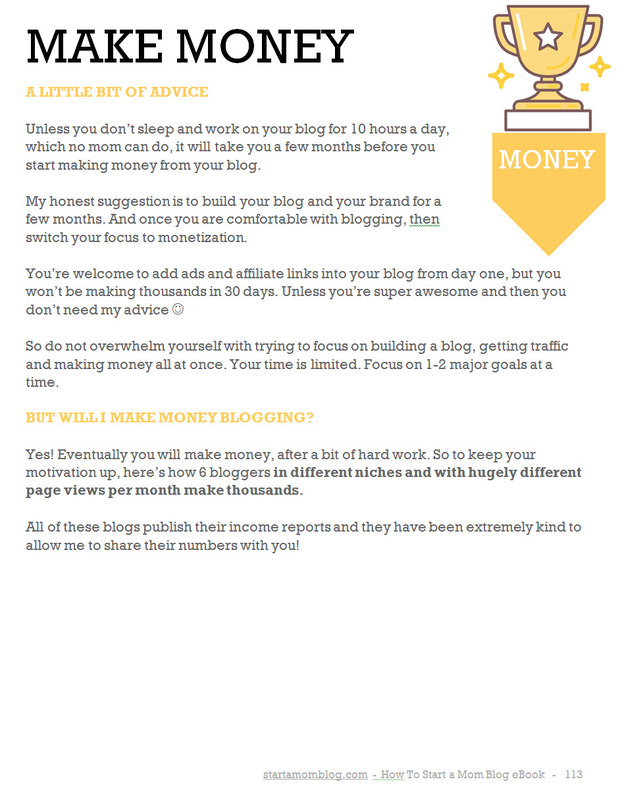 By the end of this course you will have a professional blog that already has a post that can bring in money. 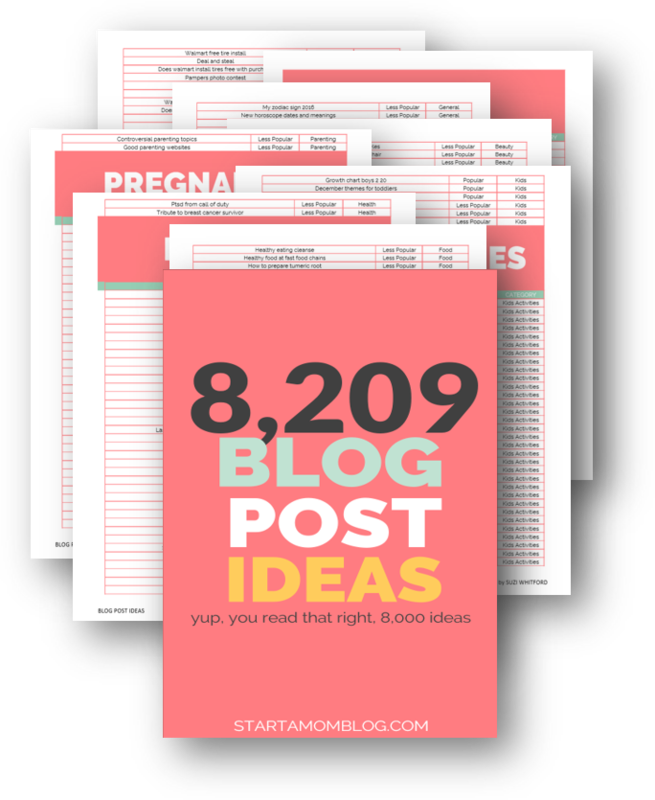 Need ideas to make money with your blog? 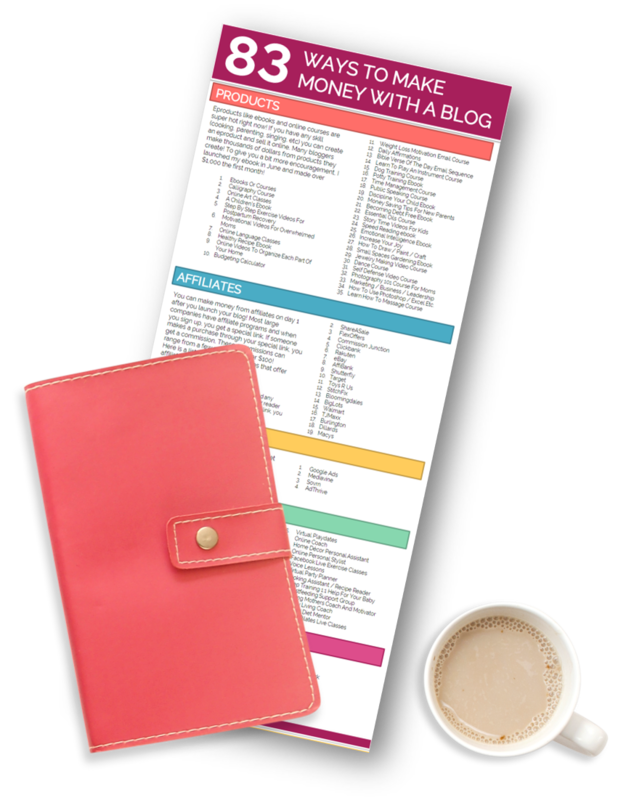 Here are over 80 different ways you can monetize your blog! There are ideas for digital products, services, affiliates or products! First, your ebook is nothing short of FANTASTIC!!!! It is better than most printed, hard bound books I have ever paid big money for in Barnes & Nobles. 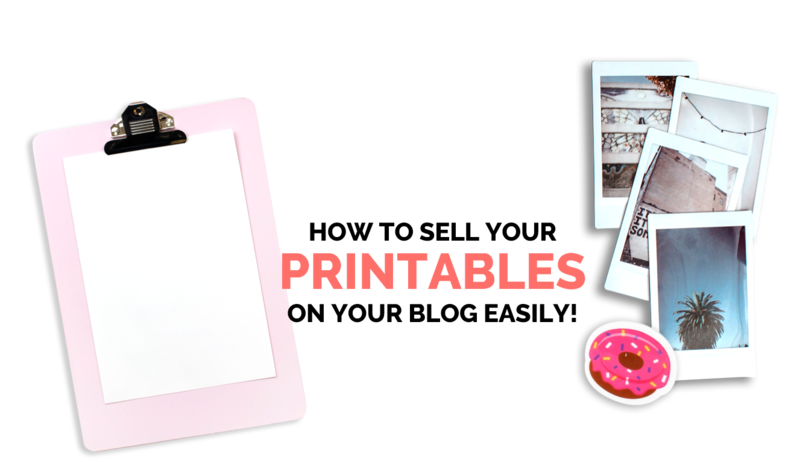 The printables – again, FANTASTIC! I have simply not seen ANYTHING out there that makes learning as interesting, easy or frankly, FUN, and I have been learning about making money online in one way or another, for over a decade. Suzi, the ebook, workbook and the ton of free printables (that all offer exceptional information, that must have taken hours upon hours to put together), that you offer are setting a new standard in ebook content and all content creators are going to have a hard time measuring up to what you have done, here. 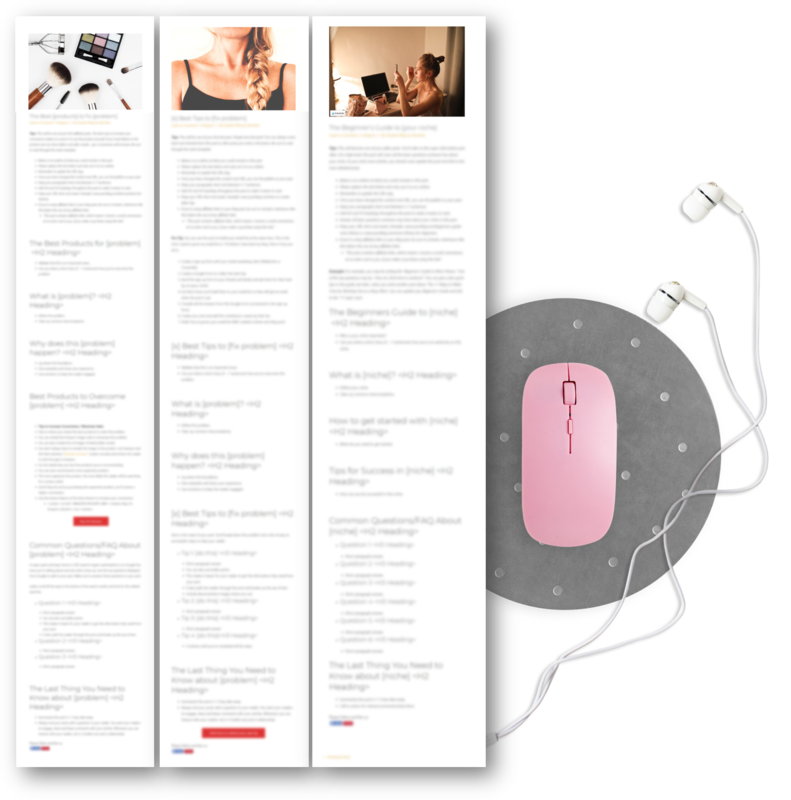 “I researched e-courses to help me make my blog work and your course came highly recommended. I chose you from a few other course providers because you presented yourself in a very real way and your professionalism won my trust. I have been very blessed having found you and with your step by step method it made it very easy for me to go from zero understanding to a truly workable niche and a monetized blog. I love my blog now – its something I feel proud to show my friends and family and it feels authentic. I want to thank you from the bottom of my heart for the work you have done in helping me fulfil my dreams. 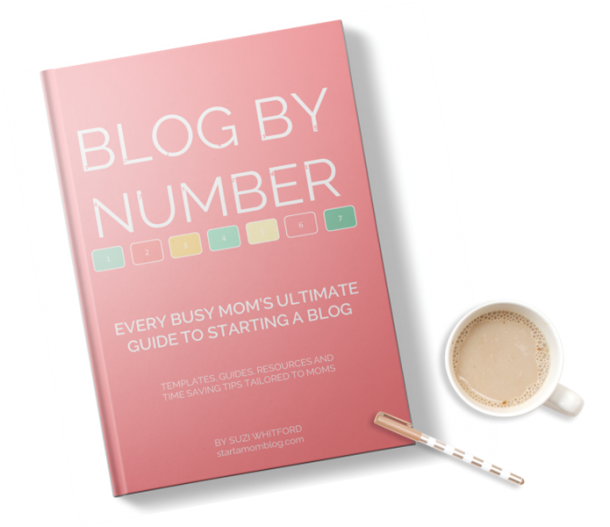 “I signed up to get your Blog By Number e-book about a week ago, then got so excited and signed up for your Blog By Number course. 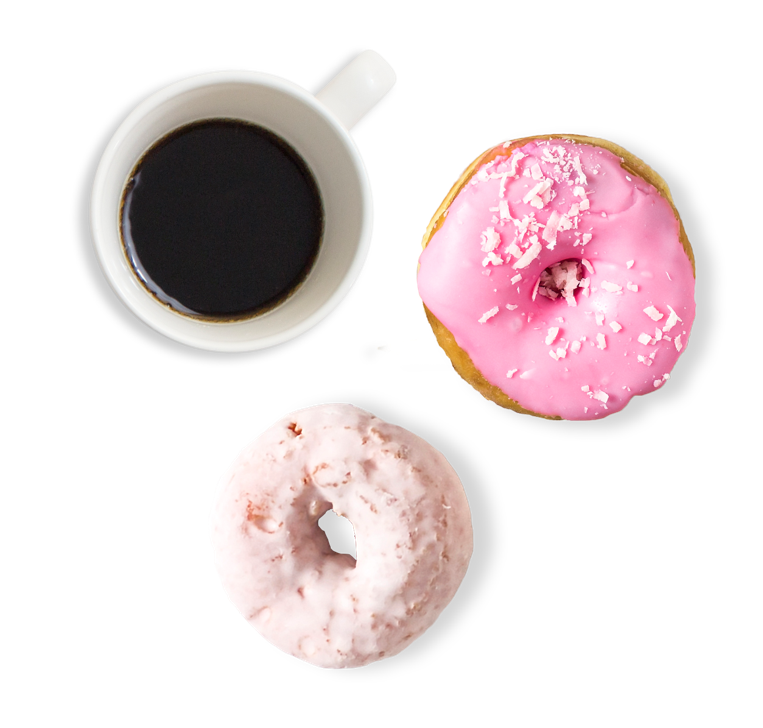 MODULE 1: Why Start a Blog? 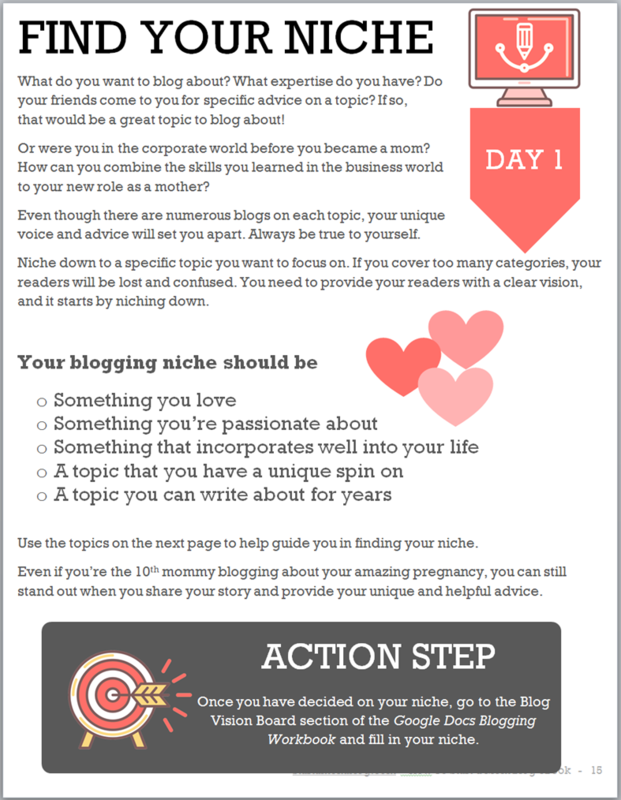 MODULE 2: What Should You Blog About? Use the checklist to guide you through each step of the program. 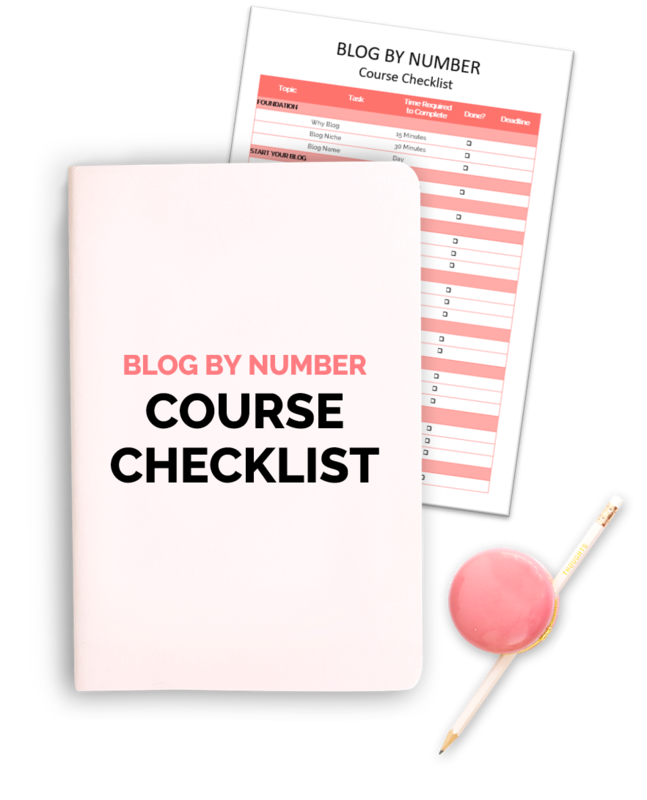 The course checklist includes estimated time required for each step, giving you an actionable plan! Improve your headlines and increase your traffic. 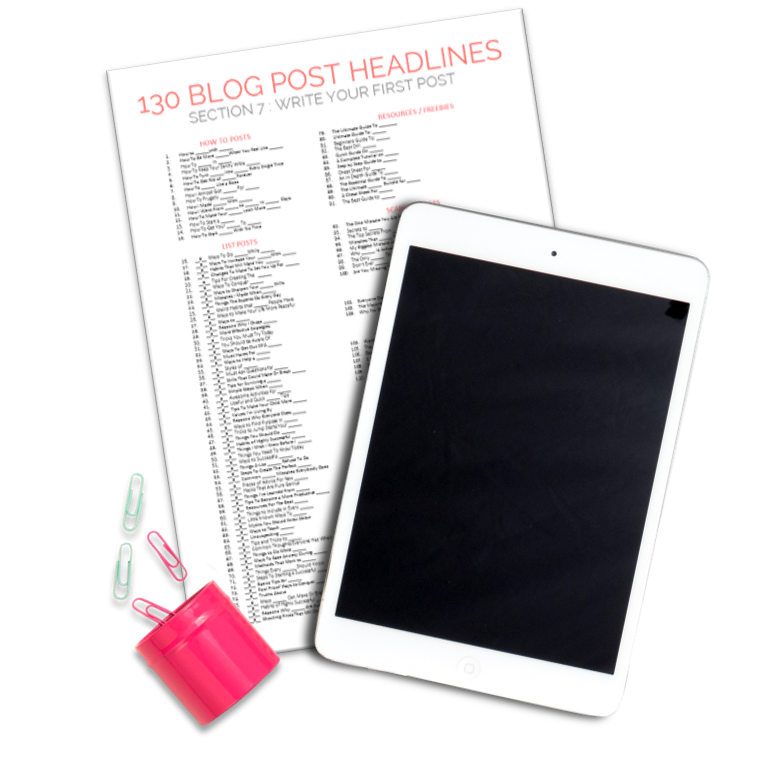 These are the headlines that drive massive amounts of visitors to your blog! 3 Free Plugins to Supercharge Your Blog (11:19) *and how to get them for free! 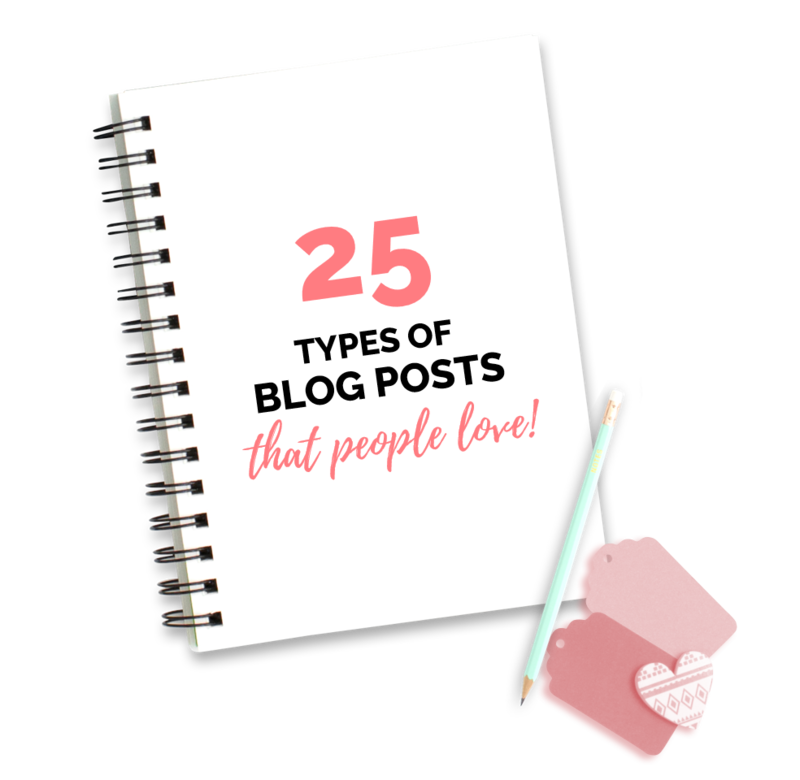 Learn about the different types of blog posts you can write to save you time and get more traffic to your blog! 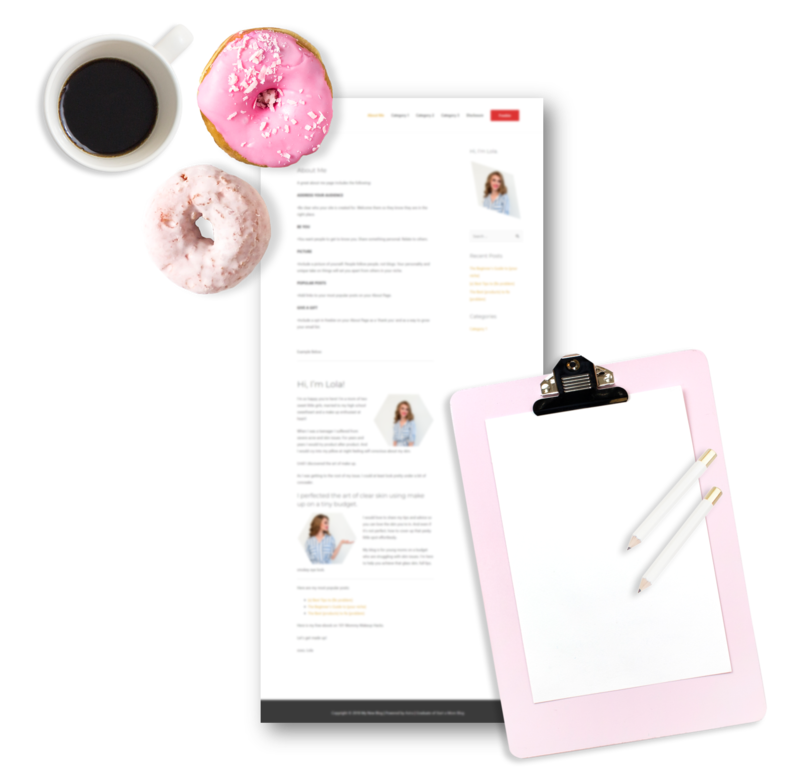 Copy and paste templates you can fill in to create your first three powerful blog posts! 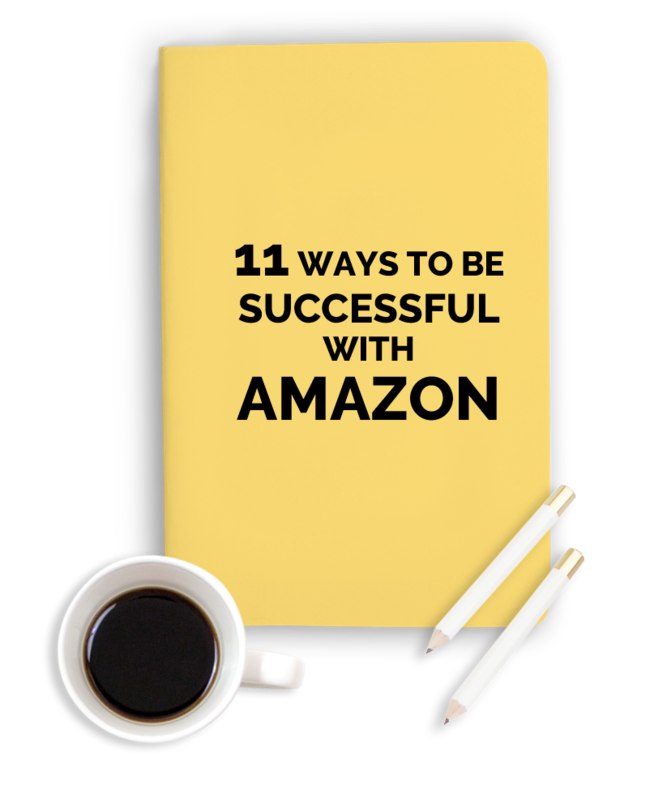 Learn the secrets of how a small blog can make over $1,000 per month through the Amazon affiliate program. 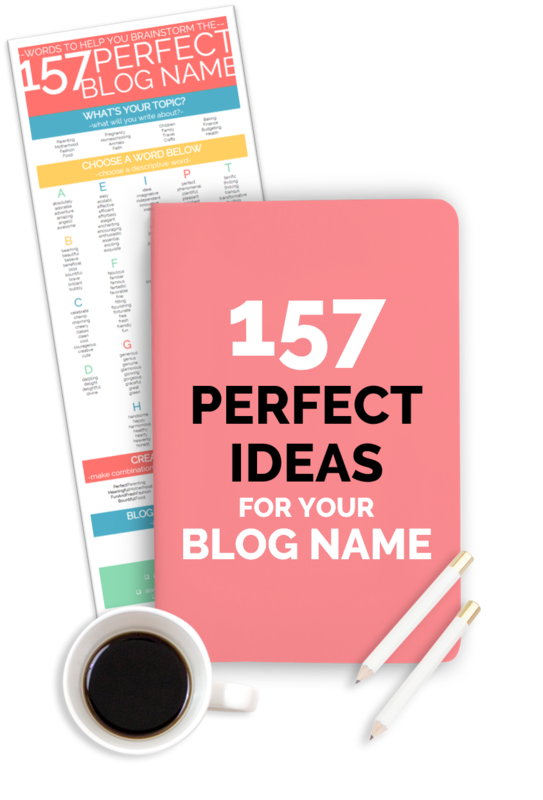 The bigger your list, the more money you can make with your blog. 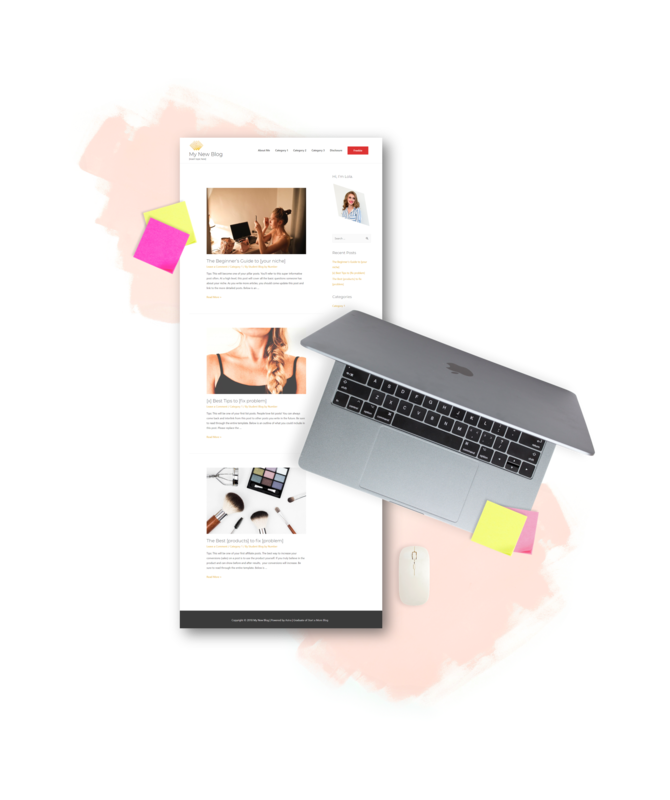 This lecture is pure gold to help you grow your blog into a full time business. 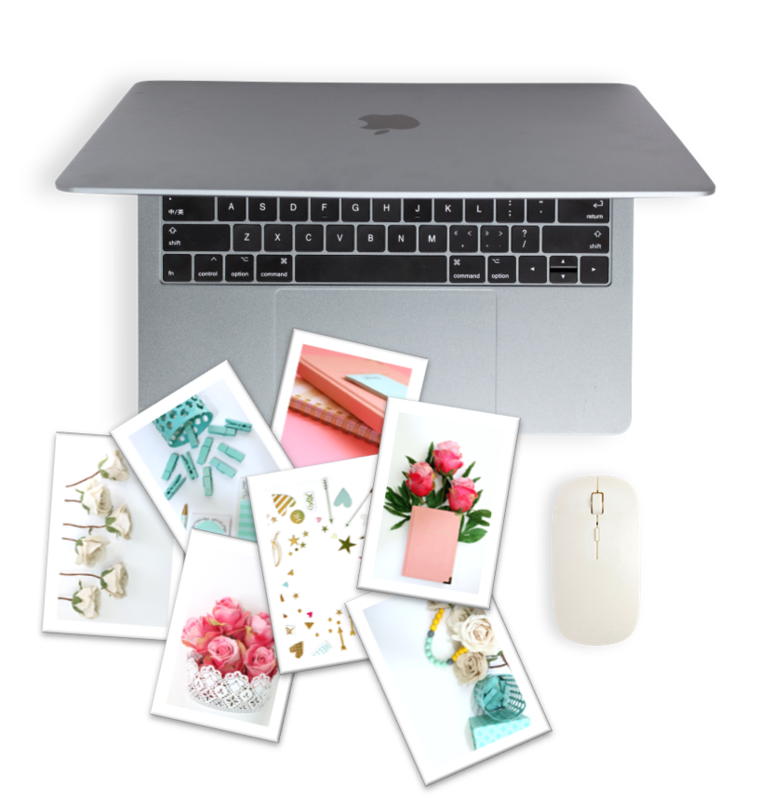 Plus a secret link to use to get over 500+ gorgeous images! 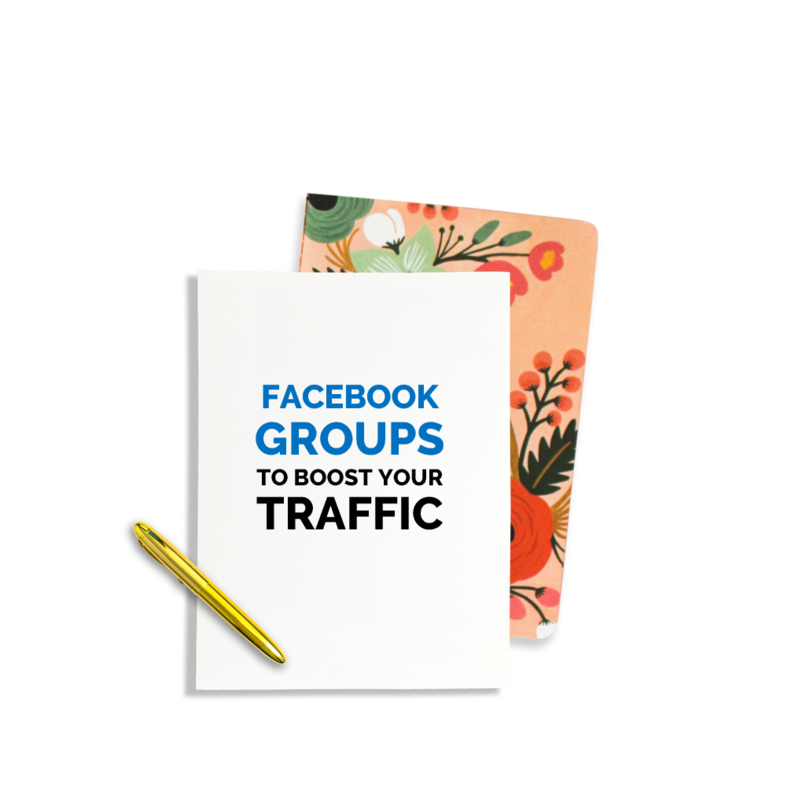 Get your pins seen by more people and grow your traffic quickly! 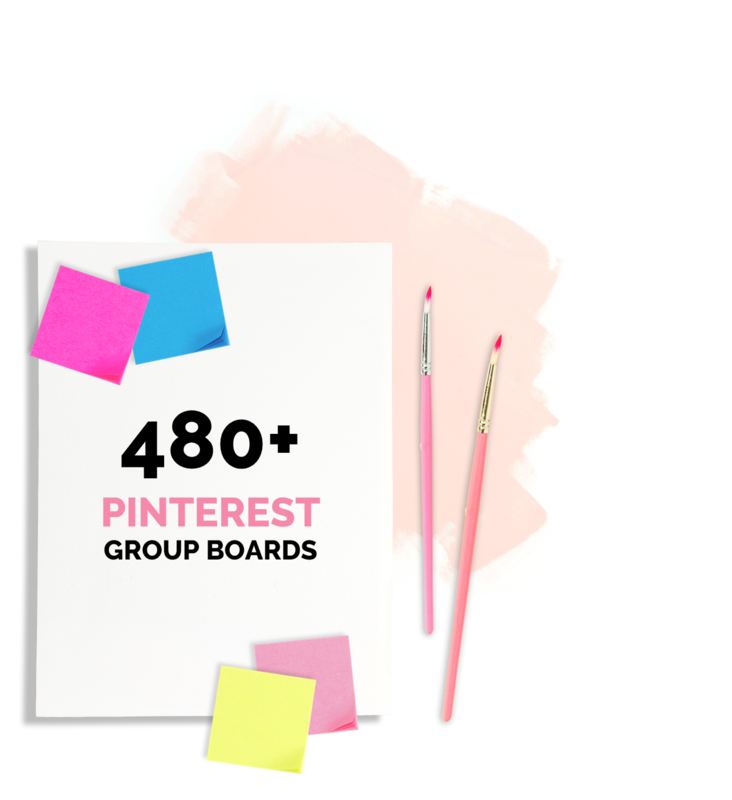 I’ve included a list of over 480 Pinterest group boards in 21 different categories to help you boost your blog! 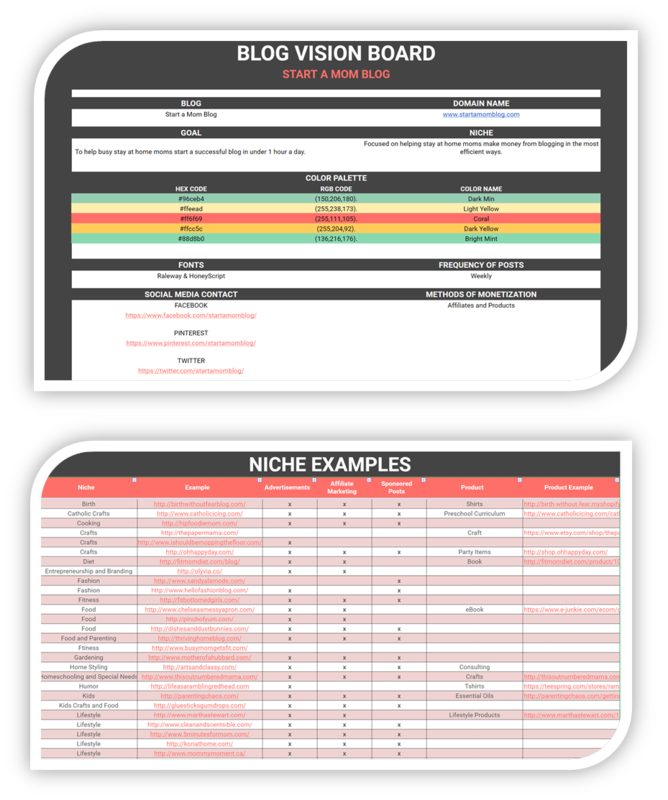 This is the email service I’ve used to grow my list to over 50,000 subscribers. 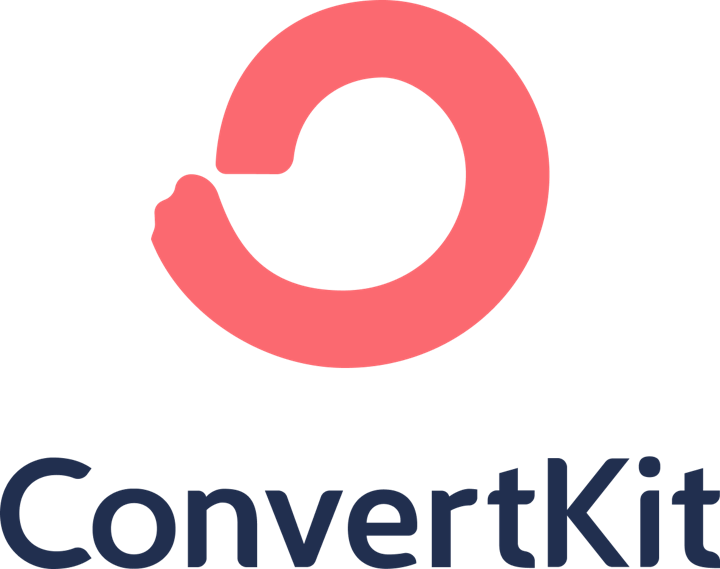 Convertkit is made for bloggers. 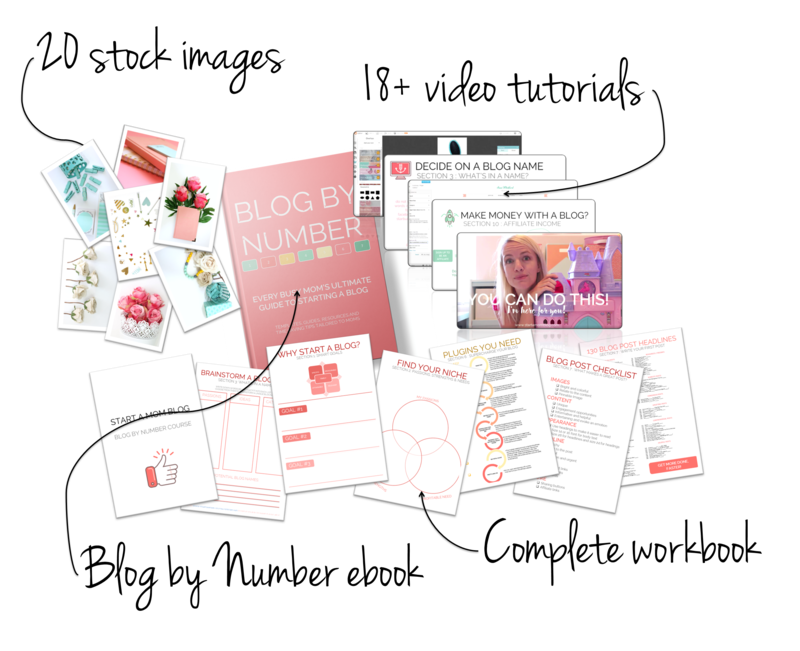 As a bonus to the Blog by Number course, you get a free month to test it out! Watch this 3 minute video to learn how you can create your entire blog quickly! Plus the over 140 page ebook - loved and used by hundreds of customers! An Entire Blog Already Completed for You! VIP Access to all of my courses for $300 off! 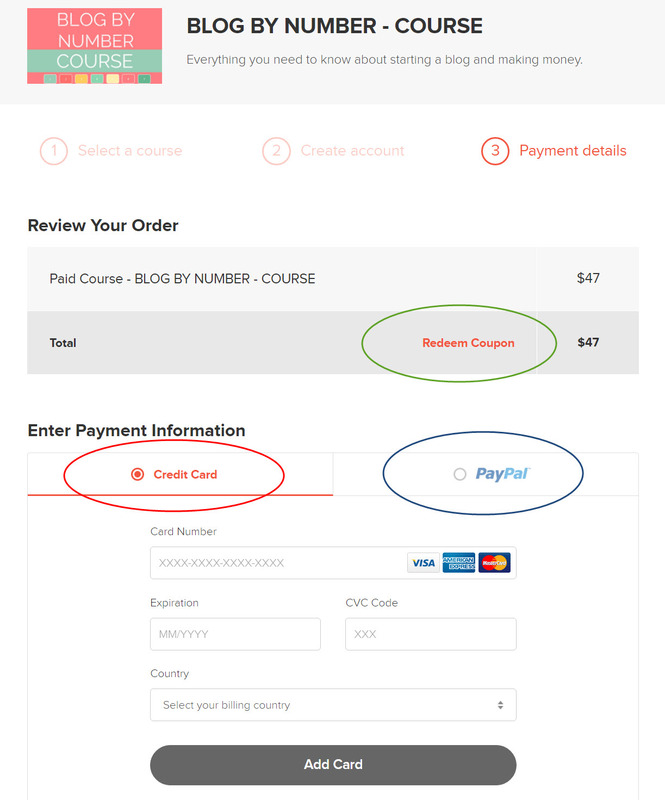 Course by Number - How to create online courses and set up an evergreen funnel. Plus more! Click below to learn more. There’s a 30 Day Money Back Guarantee! 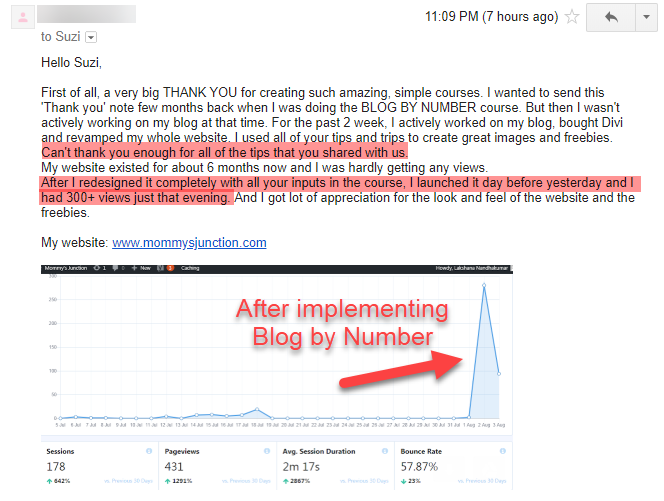 “Your guidance and advice have made an incredible difference in the growth of my blog. I had my first subscriber on Jan 1st and hit 100 before the end of the month. Even more amazing was to get another 200 in February! 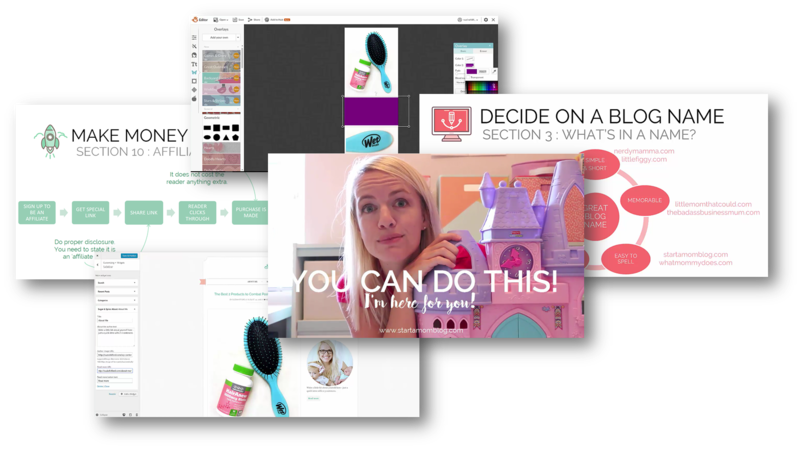 I found you via the ultimate bundles kit for bloggers. 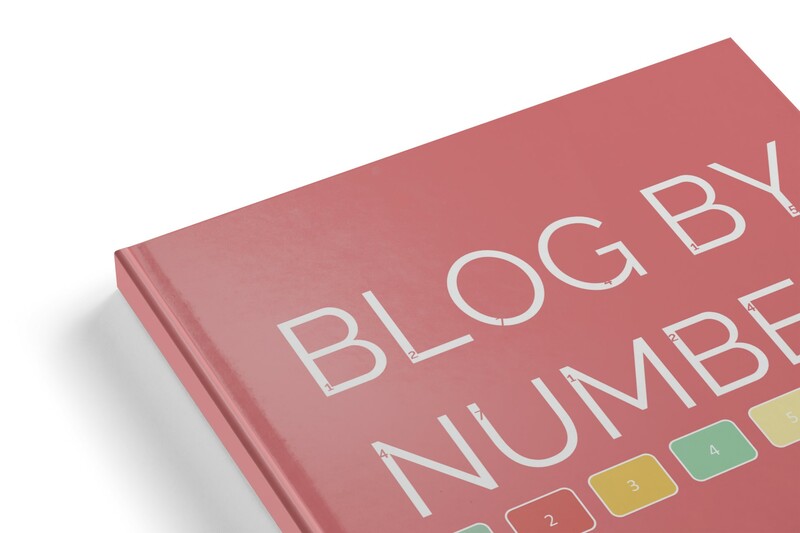 I have to say your blog by numbers course is one of the best I have taken. It’s so informative and helpful. Thank you very much. It seemed as if a close friend was showing me what to do. Thanks again. I really don’t think I could have started without you cheering me along. 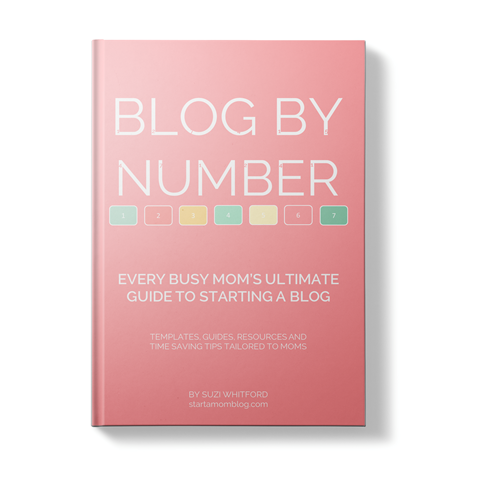 Get the Blog by Number Ebook for 50% Off! 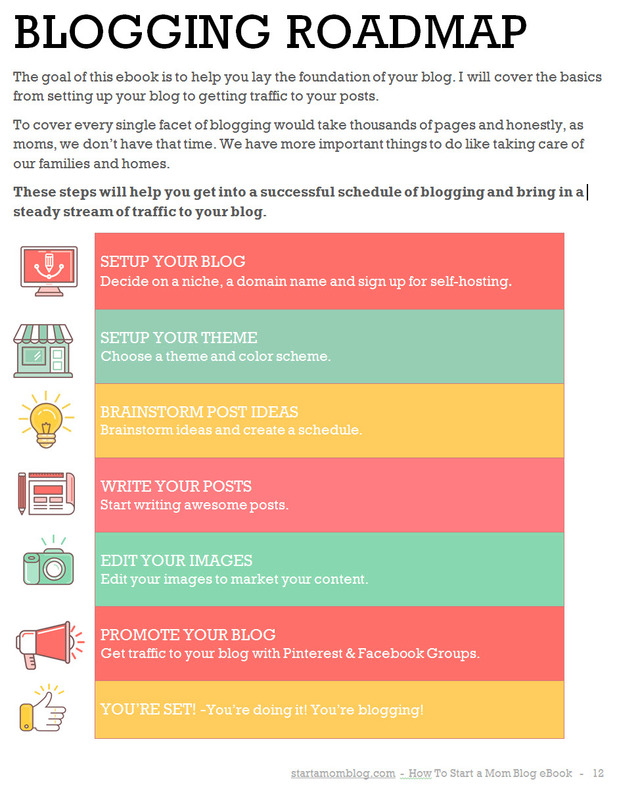 I want you to have the right tools to start your blog. Get the ebook today for under $10!